Critically ill babies and young children lie in incubators and patient bays, connected to sophisticated electronic instruments that save, sustain, and monitor their lives. It’s a matter life and death here – It’s not like a regular pediatric ward. An ultra-Orthodox Jewish woman sits with her unconscious 11-year-old daughter. 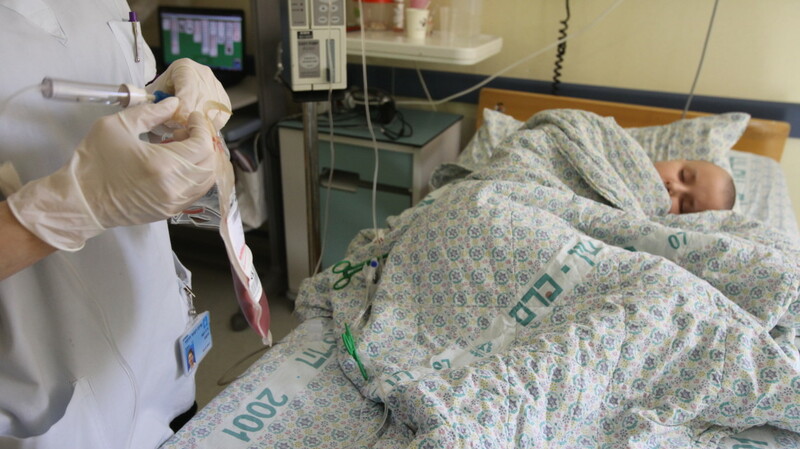 Nearby, a Muslim woman from Hebron sings quietly to her young baby who has just undergone cardiac surgery. A father–a new immigrant from the Former Soviet Union–strokes the hand of his daughter, whose liver tumor was recently removed. Hadassah Medical Center’s Pediatric Intensive Care Unit is the principal center for medical care and post-surgical intensive care for acutely ill infants and children (up to age 16) from the greater area of Jerusalem and beyond. Due to the high demand for Hadassah’s exceptional Pediatric services, the PICU is serving an ever increasing number of critically ill children. There is great need for more of the technically advanced equipment needed to care for these vulnerable patients. Children with head and multiple traumas; those who have undergone surgery to correct a wide variety of congenital defects, including various heart and neurological problems; and children who undergo bone marrow transplantations, are all cared for in the new PICU. Within the PICU, Hadassah also needs to equip two new dedicated Pediatric Cardiovascular Surgery Intensive Care Rooms to care for the many children who have undergone surgery for congenital heart defects, heart disease, open heart surgery or cardiac catheterization. With a remarkable 96% success rate, the number of critically ill babies and children who receive treatment in Hadassah’s Pediatric Intensive Care Unit (PICU) is increasing rapidly. There is an urgent need in the PICU for technologically advanced medical equipment to save the lives of critically ill children. 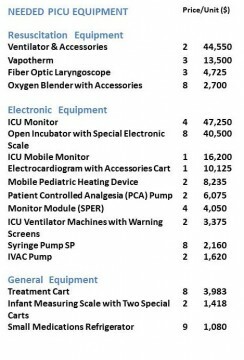 Please see the list of equipment needed for the PICU below on the right. 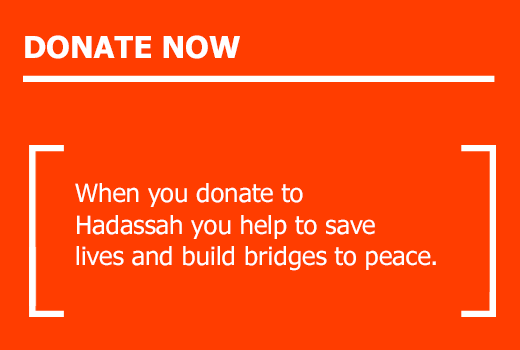 Please donate now to the Hadassah PICU to save the life of a precious child like Jona. With a very high fever and trouble breathing, Giulia rushed her two-year-old son Jona to Hadassah. He was immediately taken to the PICU where his life-threatening pneumonia could be monitored and treated day and night.